The name "Rennie" thanks to television advertisingand catchy packaging remembered by many. 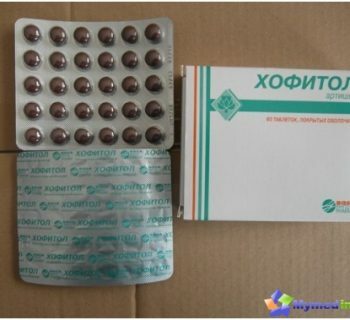 our site offers to talk about this drug - its properties, method of use, contraindications. Is it in the power of this simple preparation speedy deliverance of man from heartburn? 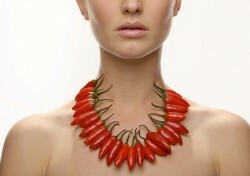 Painful burning sensation in the chest or at the location where the esophagus lies called heartburn. Most often, it occurs instantly (or latera period of time) after the people had eaten. And this phenomenon is due to the fact that the esophagus is thrown acidic gastric contents. In addition to the unpleasant sensations may appear bitter or sour belchingSour taste in the mouth, nausea, Pain and heaviness (bursting) in the stomach. In most cases the acidic environment of the stomach into the esophagus and irritate the sensitive tissues it because malfunctions circular muscle located between these two elements of the digestive system and called bottom flap. Normally, the valve should allow food to enter the stomach, but do not permit her to go back. But if the valve operates with disabilities, the contents of the stomach may be in the esophagus. More acid reflux can trigger overeating, excessive consumption of spicy foods, alcohol, smoking, tight, tight clothing, stress, pregnancy, certain pathology. More occurrence of heartburn depends on the type of food received, the speed with which we absorb everything from plates and regulations, which are, after a hearty meal. To disappeared heartburn necessarysomehow neutralize the hydrochloric acid irritating the esophagus. To correct acidity pharmacologists have developed drugs called antacids (from the Latin words "against" and "acid"). Among them is an effective drug and Rennie, who has over eighty years of use around the world. And it has developed in the thirties of the last century Englishman John Rennie, who then mentioned that the time will come, and the drug will be present in any medicine cabinet. His words came true. Now Rennie is sold in more than fifty countries, the demand for the drug is constantly increasing. 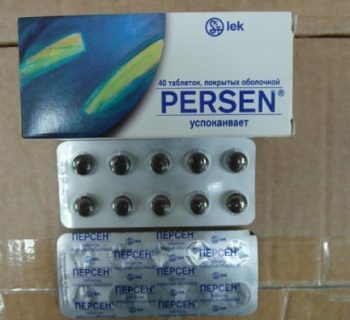 Adults and children who have reached 12 years, Rennieassigned 1-2 tablets with the appearance of unpleasant symptoms. Please note that the pill should be kept in the mouth until its complete resorption or simply chewed. If the desired improvement in two hours did not come, then allowed to re-appointment. The manufacturer recommends daily use no more than 16 tablets. The duration of treatment in all individual. Children up to 12 years, the drug can be given only if it has appointed a pediatrician. If the doctor has appointed you still other means for treatment, they should be taken one hour before Rennie (or one hour). Rennie is at simultaneous application of cardiac glycosides, L-thyroxine, a number of antibiotics fluoroquinolones, tetracyclines reduce their absorption. If the medicine is taken ill, suffering renal failure, The dose must be small and requiresperiodic monitoring of serum phosphorus concentrations, calcium, magnesium. When the patient takes the medicine in large doses, it increases the risk of stone formation in the kidneys. It is often accompanied by pregnancy heartburn. Therefore, many women ask a pharmacist in a pharmacy - does not hurt if the reception tablets Rennie future baby? This drug is allowed to take both pregnant women and those who have breast-feeding her baby. The main thing to observe a dosage. Are there any side effects and contraindications? If you follow the doctor's recommendations, correctlycomply with the dosage, the drug was well tolerated. In rare cases, may appear on the skin allergic reactions occur more rarely diarrhea, anaphylactic shock, or angioedema. hypersensitivity to the tablet composition. Rennie is able to gently and safely eliminate thepainful heartburn. Therefore, it is desirable to have in a home medicine cabinet, or take with you on a trip. Synonyms of this tool are Remmaks-HF, Inal. 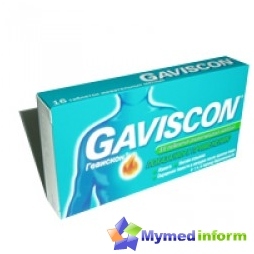 In the case of these preparations was not at the pharmacy, it is possible to take advantage of their counterparts by the action, but having differences in the composition, for example, it may be Gastal, Gelusil, Maalox, Tams, Gastracid. But if the discomfort began to appear more and more often, this is a signal from the body that it is necessary to make an appointment with a gastroenterologist or physician.